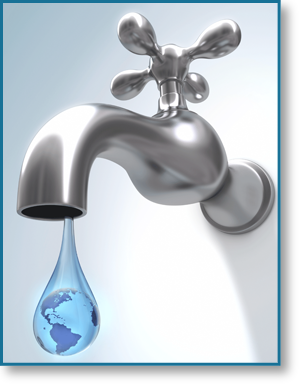 With the U.S. population doubling over the past 50 years, our thirst for water tripling, and at least 36 states facing water shortages by 2013, the need to conserve water is becoming more and more critical. Historically, California has experienced periods of dry years and some years with significant precipitation. 1977 was the driest year on record and the state has had below-average precipitation every year since 2007, except for 2011. Because of drought conditions in the past (1976-77, and 1989-90 and 2007-2009), great strides have been made in the area of water conservation. Plumbing standards were altered for toilets and showerheads resulting in significant water savings. Newly designed washing machines lowered water and energy usage. New technologies in the area of landscape irrigation – weather-based controllers and rotator nozzles – were introduced into the market place. 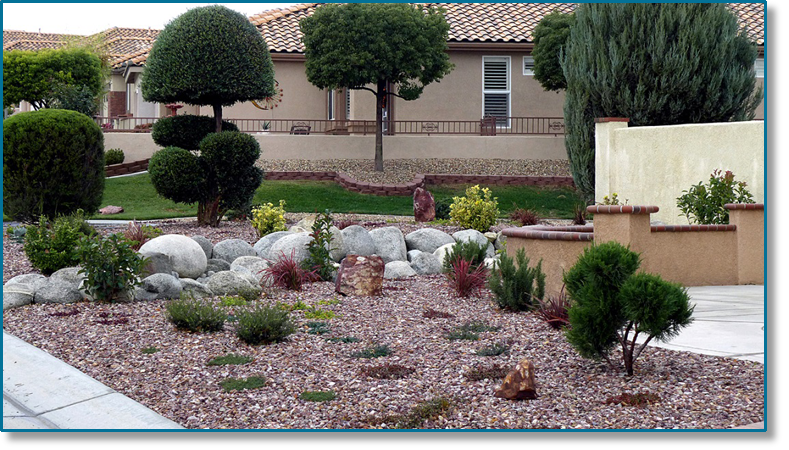 Turf removal programs and promotion of the use of drought-tolerant plants were introduced by water agencies. Many agencies provided financial incentives/rebates to encourage change in water use behavior. Significant water savings were achieved. However, three consecutive years (2012, 2013 and 2014) of the lowest rainfall and snowpack totals have put California in the worst drought conditions since weather data have been measured. State reservoirs are near record lows, local groundwater basins and ecosystems are stressed, vast tracks of farmland lie fallow and wildfire risk is extremely high. In response to the ongoing severe drought, the State Water Resources Control Board approved emergency water conservation regulations in July 2014 for all Californians. The regulations are intended to reduce outdoor residential urban water use. The Board adopted additional measures in March 2014. The Governor executed an Executive Order in April 2015 that calls for a 25 % reduction in water use. The State Resources Control Board adopted additional water use restrictions on May 5, 2015. Violations of prohibited activities may be punishable by fines by the local water provider. Or contact your local water provided for information on the regulations in your area. The Water Conservation Committee of the Pass Water Alliance meets at least once a month and has focused its efforts on developing a regional water conservation message that will resonate with and be effective from Calimesa in the West to Verbenia on the East. The various retail water agencies in the region have varied landscapes, resources, and conservation priorities. Many of the individual Alliance members have their own water conservation programs that work well for those individual members. A common message and focus that would work well throughout the Pass is our goal. The Committee is currently focusing on applying for a water conservation grant. There are a number of conservation-oriented grants available from federal and state sources. Grants are available for such conservation-themed projects as turf removal, sprinkler controller retrofits, school education programs, conservation gardens, leak detection programs, and other concepts. The Committee is currently researching which of these will work best so that the region can leverage its assets by hiring a grant writer to develop a winning proposal that will bring outside funding to the entire region. In California, the largest use of all urban water is watering landscapes. In the inland regions, such as the San Gorgonio Pass, 65 to 75 percent of residential water use occurs outdoors. 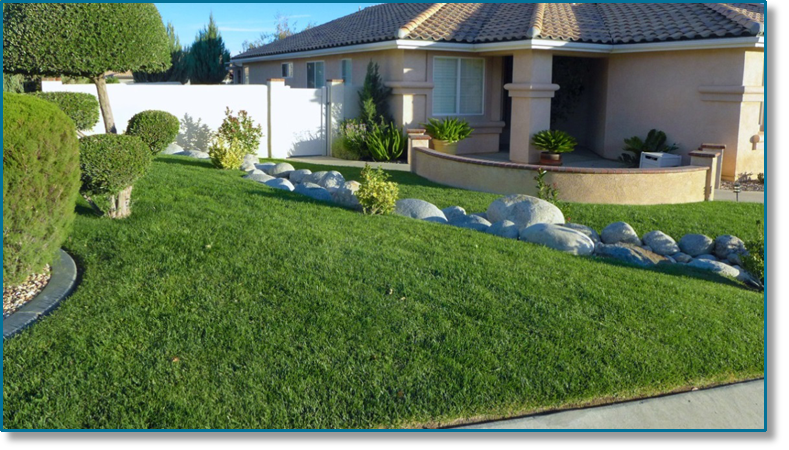 When a landscape or irrigation system is poorly designed or poorly maintained, or the landscape consists of plants not suited to the dry and often hot California climate, water demand increases as a result of excessive evaporation, leaks and runoff. Water consumption can be greatly reduced with careful planning, good plant selection, efficient irrigation systems and good water management and maintenance practices. Irrigate landscapes only in the early morning hours. Avoid watering from 8 a.m. to 8 p.m. Adjust irrigation timer valve run times seasonally. More in summer; less in winter. 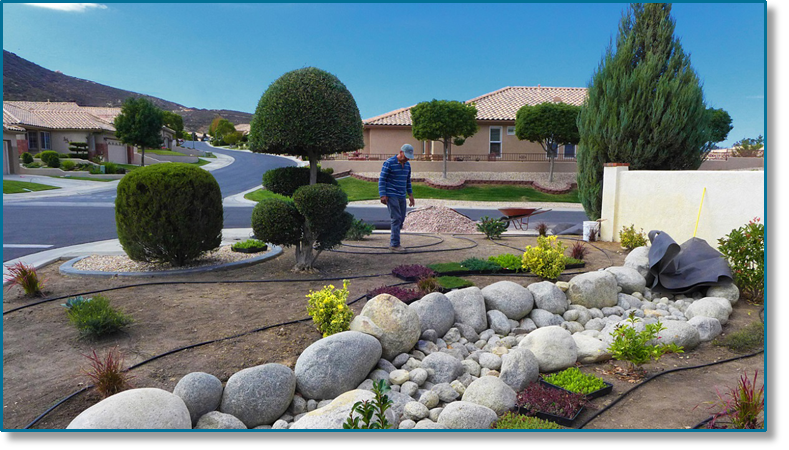 Homeowners in the 55+ community of Sun Lakes Country Club replaced their front lawn with drought tolerant plant materials and hardscape.